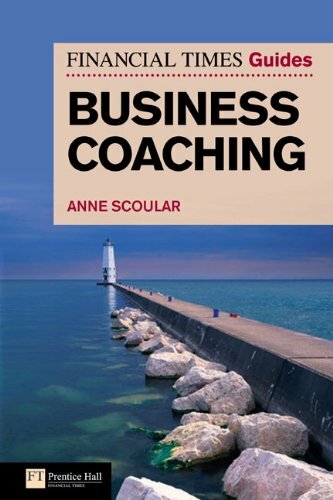 Anne refers to my work on the application of techniques to develop mental toughness and resilience in the chapter on ‘Building Coaching Skills, the different approaches’. Additionally she sought my advice and input on approaches and tools to include in the chapter, ‘Advanced Coaching: Motivation and Change’. I feel very honoured to have been asked and very proud to be listed as a contributor. Way to go Sarah! Congrats! !